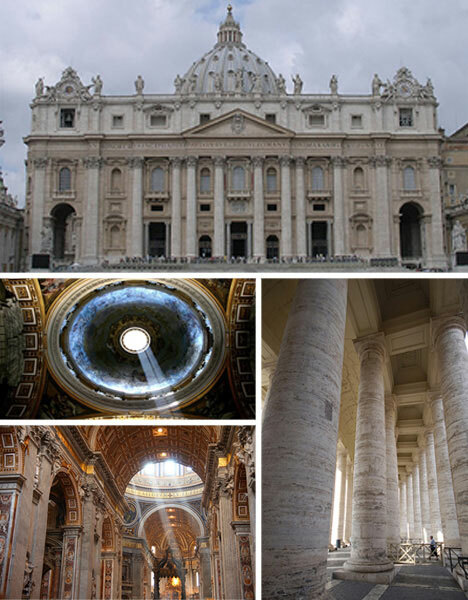 St. Peter’s Basilica is located in Vatican City in Rome. 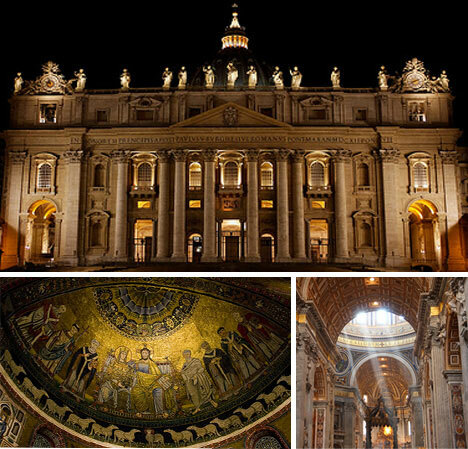 St. Peter’s is one of the most prevalent churches ever built and it remains one of the holiest sites in Christendom. This Basilica is the resting place for Peter, the apostle who is considered to be the first pope; his tomb is located under the main altar. San Pietro in Vincoli is a minor basilica in Rome, Italy. 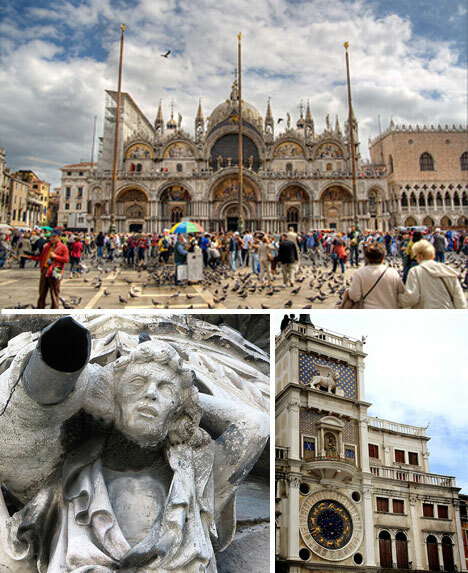 It is one of the most famous cathedrals that houses one of Michelangelo’s most esteemed works of art, Moses. 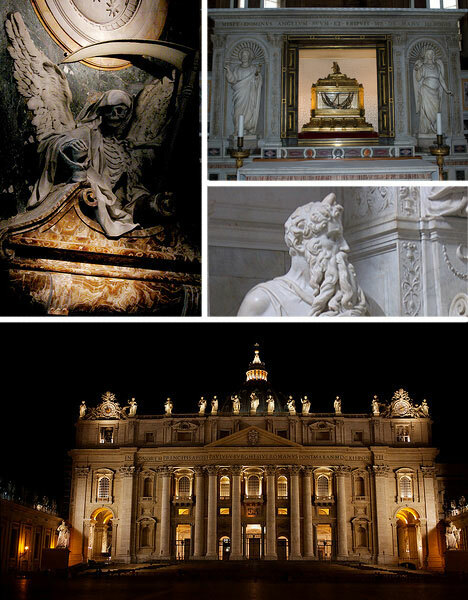 San Pietro is most remembered for the relic of the chains that bound Saint Peter while imprisoned in Jerusalem. The chains are still kept under the main alter in a reliquary.